Here is a coupon I know my husband is going to be very excited for! 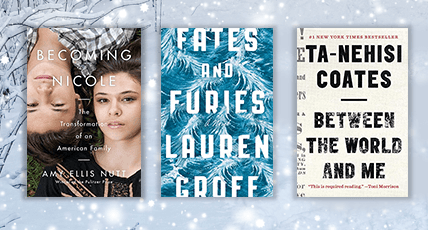 Use the Amazon coupon code HOLIDAY30 to get 30% off one book. The code only works on one book per account. In the past we have seen these Disney Princess books go for around $4-$6 with the code.